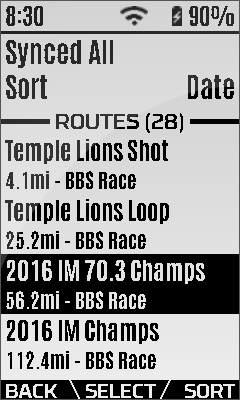 How do I select a BBS race plan on the ELEMNT before or during a race? Please note that only Races will contain targets. Courses do not contain any targets and are only navigation. If you are at the beginning of the race the Initial Power and Speed Targets will appear in the data fields Target Power and Target Speed. 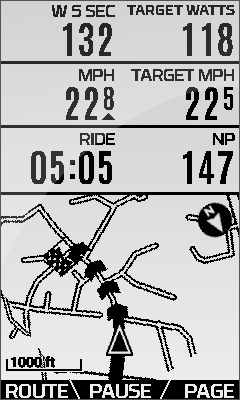 If you are already on the course the ELEMNT will find where you are on the course and display the proper targets for your position. 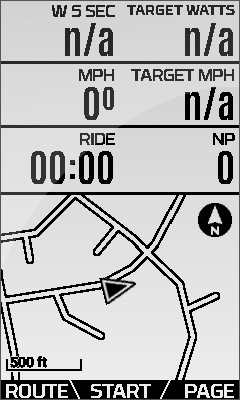 Some examples of our preferred ELEMNT screen layouts are shown below. 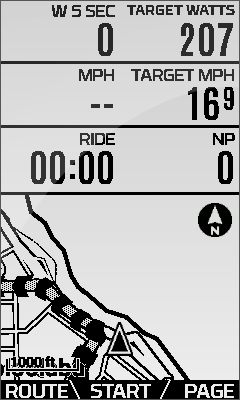 How do I run a BBS race simulation with the ELEMNT and KICKR? 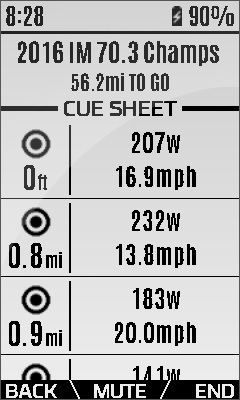 How do I get Target Power and Target Speed data fields on my ELEMNT? 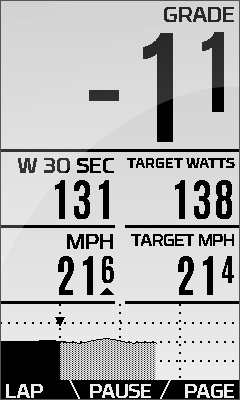 How do I connect Best Bike Split to my Wahoo ELEMNT? 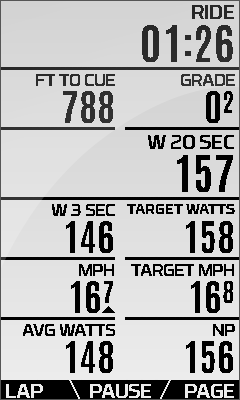 How Do I Load My Best Bike Split Race Plan Into The TrainerRoad Application?